The Community Foundation of Will County | To PROMOTE philanthropy, CONNECT donors to community needs, and BUILD partnerships to improve the quality of life in our region. 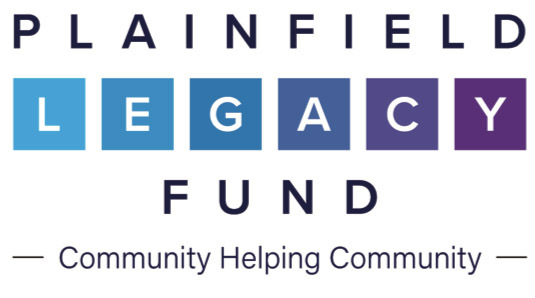 The Community Foundation of Will County has partnered with the Plainfield advisory council to establish a new community fund. We work with our donors to simplify their planning, maximize their generosity, and lessen tax burdens. 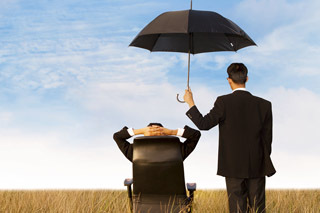 We work as a strategic partner to enhance our professional advisors services to their clients. 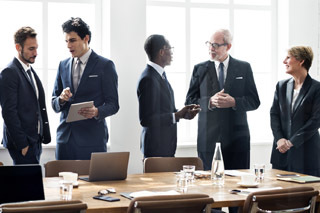 We work as a strategic partner to enhance your services to clients. Serving the community and residents of Will County Illinois. The Community Foundation of Will County seeks to improve the quality of life throughout Will County communities by PROMOTING philanthropy, CONNECTING donors to community needs and BUILDING partnerships. 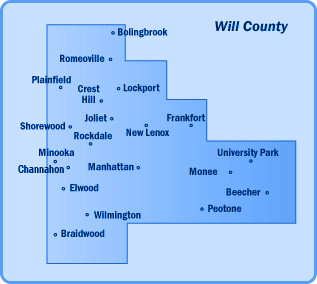 The Community Foundation of Will County was founded as a geographic Affiliate of The Chicago Community Trust by local residents in 2006 to serve as a local resource for donors and professional advisors in the implementation of charitable strategies through donor advised funds and other planning vehicles, to build endowments in special areas of interest that fund a competitive grant program annually, and to hold various nonprofit agency/organization endowment funds. 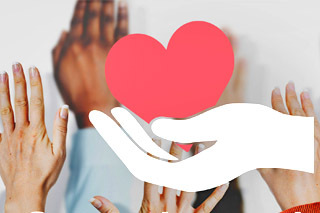 Our Mission: To PROMOTE philanthropy, CONNECT donors to community needs, and BUILD partnerships to improve the quality of life in our region.